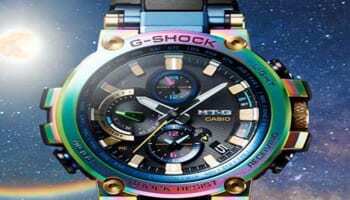 Casio G-Shock has created two limited edition digital watches in collaboration with French streetwear brand Pigalle. 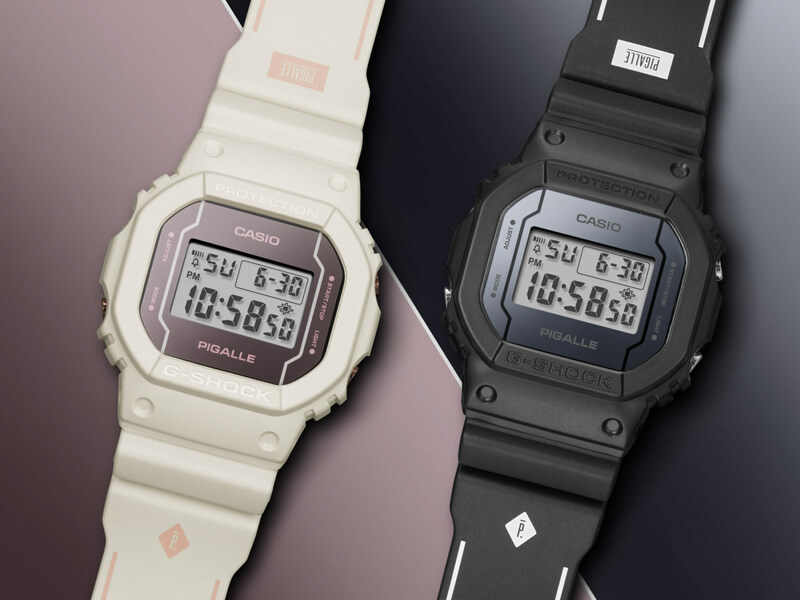 The two models, based on G-Shock’s DW5600 bring Pigalle founder Stéphane Ashpool’s sports chic style to the range, which are being produced in a run of just 1800 pieces. The DW5600PGW-7 has a white rubber strap with hints of pink on the face and buckle, while the DW5600PGB-1 has a black band with hints of silver. Both watches feature Pigalle branding on the face and band as well as the signature Pigalle box logo engraved on the back. 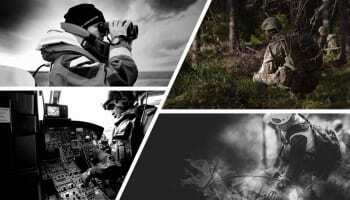 The logo is also visible in the face’s background when illuminated. “Casio’s collaboration with Pigalle is a natural fit as both brands value creativity and innovation. 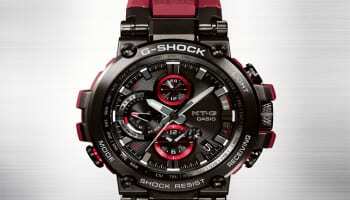 The project originally began when Stéphane Ashpool brought a group of 15 young designers to the Casio headquarters in Japan to learn about G-Shock’s creator, Mr. Ibe. 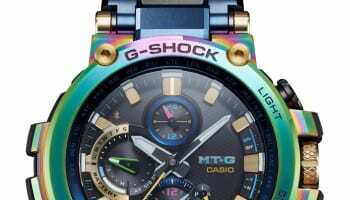 Now, G-Shock and Pigalle have teamed up to create a watch that blends cutting edge technology with Stéphane Ashpool’s unique high fashion and urban influence,” a Casio spokesperson says. 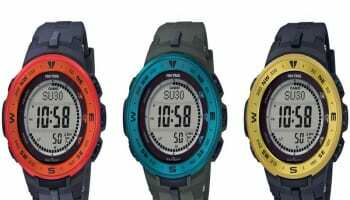 The 42.8mm waterproof waters have a backlight, flash alert, multi-function alarm, stopwatch, countdown timer, date display and a full auto calendar. The limited edition DW5600PGW-7 and DW5600PGB-1 is on sale in November for $140 at US website shopcasio.com.